Four hundred years after a deadly virus and nuclear war destroyed the modern world, a new and noble civilization emerges. In this kingdom, called Chiveis, snowcapped mountains provide protection, and fields and livestock provide food. The people live medieval-style lives, with almost no knowledge of the "ancient" world. Safe in their natural stronghold, the Chiveisi have everything they need, even their own religion. 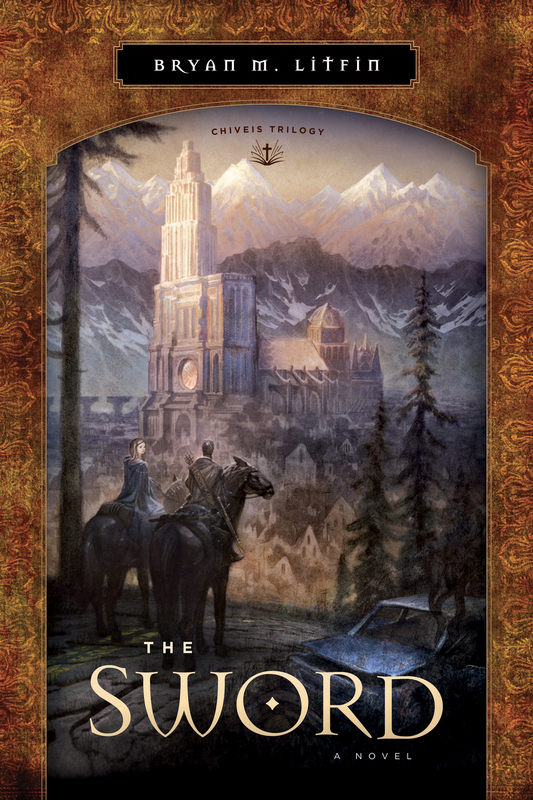 Christianity has been forgotten—until a young army scout comes across a strange book. 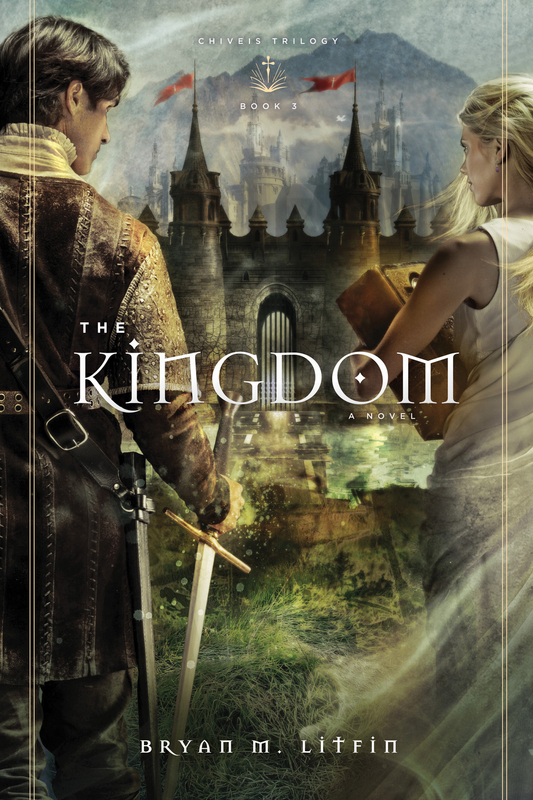 With that discovery, this work of speculative fiction takes readers on a journey that encompasses adventure, romance, and the revelation of the one true God. 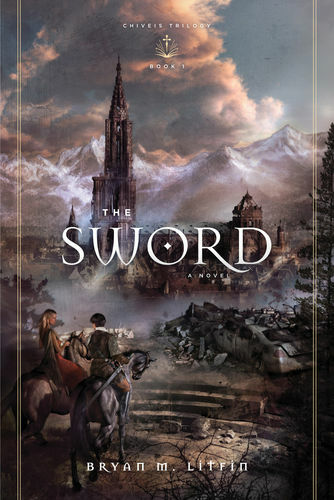 Through compelling narrative and powerful character development, The Sword speaks to God's goodness, his refusal to tolerate sin, man's need to bow before him, and the eternality and power of his Word. 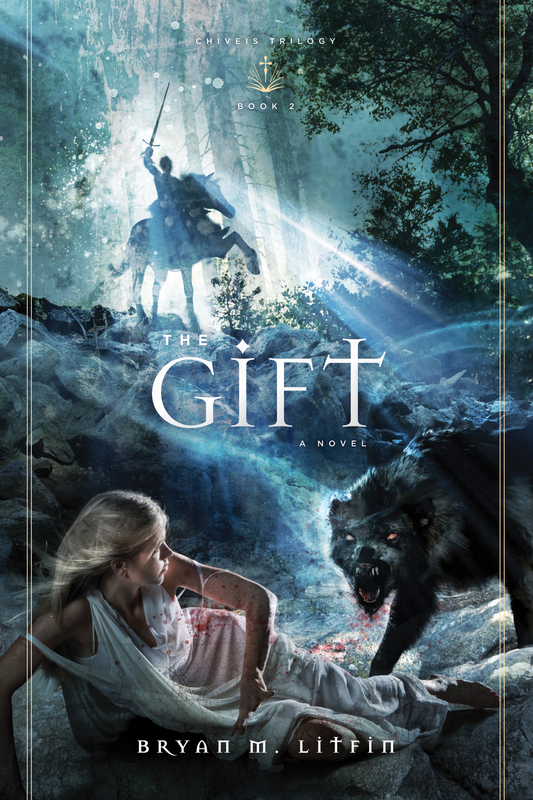 Fantasy and adventure readers will be hooked by this first book in a forthcoming trilogy. Bryan M. Litfin (PhD, University of Virginia) is the author of the Chiveis Trilogy and several other books, including Getting to Know the Church Fathers. Bryan and his wife, Carolyn, have two children. The Sword Trailer from Crossway on Vimeo.